AUSTIN, Texas – WrapWomen, the producer of TheWrap’s Power Women breakfast series, will convene a summit of 1,000 women in media and entertainment in November to inspire and empower them across the landscape of their professional careers and personal lives. 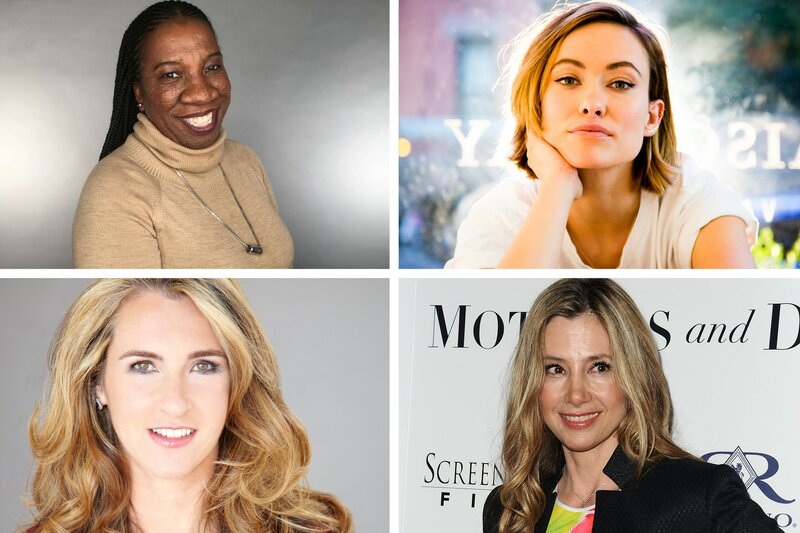 Actresses Mira Sorvino and Olivia Wilde along with A&E Networks CEO Nancy Dubuc and #MeToo Movement Founder Tarana Burke are among the speakers who will participate in the first ever Power Women Summit on November 1 & 2, 2018 in Los Angeles. The Power Women Summit (http://wrapwomen.thewrap.com/) will take place in Los Angeles on November 1 & 2, 2018. “We seek to connect the leading women of our Power Women Breakfasts nationwide and extend the spirit of achievement and excellence created at those boutique events at a national level,” said TheWrap’s Editor in Chief Sharon Waxman, speaking at the Power Women Breakfast in Austin during SXSW. The Summit, produced under the auspices of WrapWomen will provide a full day of education, mentorship, workshops and networking to promote women’s leadership in entertainment and media and related professions. The spirit of 5050by2020 is a driving force in all of the Summit’s programming and messaging. A number of non profit industry organizations have come on board to support the Power Women Summit including Women in Film, Women and Hollywood, Time’s Up, We Do It Together and International Women’s Media Foundation. The Power Women Summit will integrate a significant philanthropic component to raise up women who would benefit from an extended hand. WrapWomen will donate 10% of net proceeds to Times Up and other significant women-oriented nonprofits. For more information about the conference including participation, programming or sponsorship please contact events@thewrap.com.